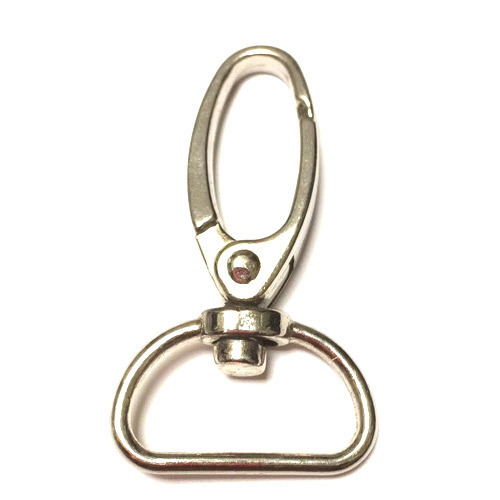 Established in the year 2011 at Agra, (Uttar Pradesh, India), we “Sun Metal Fittings” are a “Partnership Company”, engaged in Manufacturing, Exporting, importing, trading and wholesaling of comprehensive range of Belt And Bag Buckles, Chain And Key Rings, Lanyard Hook, Slotted Concho, etc. Under the strict management of our mentor “Sushant Goyal (Partner)”, we have been attaining wonderful success in this domain. We export our products to Sri Lanka and US.